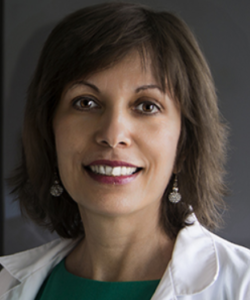 Katalin is an internationally trained, Board Certified Licensed Medical Aesthetician (LMA) and Holistic Health Practitioner. She is recognized and also works as a color therapist, a certified iridologist, specialist in clinical reflexology and holistic nutrition. Katalin is also a Certified Transitions Lifestyle and wellness coach, helping people understand and implement low glycamic eating habits, supported by vitamins, herbs and customized or genetically tested (Gene SNP) supplements, as well as teaching the importance of regular exercise. A therapist and a teacher, Katalin is dedicated and committed to helping people understand integrative medicine and wellness to live a brilliant lifestyle.